At HellermannTyton, we are guided by a “customers first” philosophy. 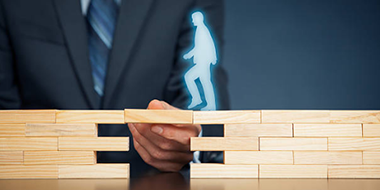 Employees in every department are empowered to make decisions to support that goal. Use the following sections to find answers to your questions. We’re at your service. Trust our Customer Service representatives to help you find what you need. Find helpful downloads and user support for TagPrint® Pro, TagPrint Xpress, printers and printer templates. 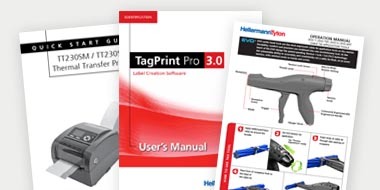 Get the most from your HellermannTyton identification products. Distributors, it doesn’t get easier than this. Log in to your HTNow account and get up-to-date pricing, check real-time order status and receive support 24/7. Don’t have an account? 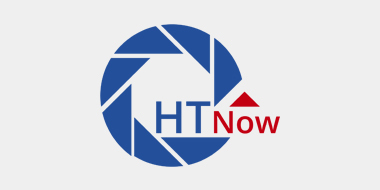 Get your login today and enjoy the one-stop convenience of HTNow. Find product-specific manuals for using and installing products including parts, labels, modules, tools, printers, software and more. Each publication is sorted by category and can be viewed, printed or downloaded as a PDF. HellermannTyton provides contractors with specialized training to ensure reliable and professional product installation, and to meet warranty specifications. 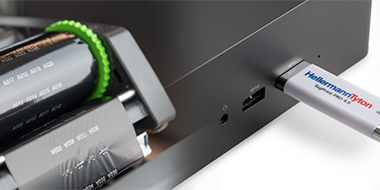 For data systems, only Certified Installers can provide customers the 25-year warranty on installation and products. That’s a competitive advantage data pros can truly leverage. At HellermannTyton, quality is something customers experience every time they use our products. Of course, it’s also a series of documented standards and certifications we maintain through corporate diligence and team commitment. 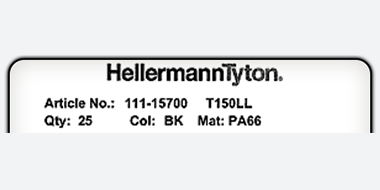 HellermannTyton stands behind our products with some of the longest and most comprehensive protection in the industry. 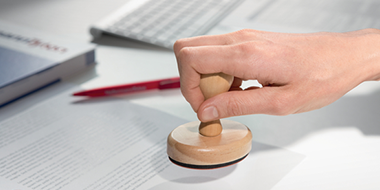 View warranty information for hand tools, network installations and products, and identification products including desktop printers, solar labels and placards.